The Bristol Sofa perfectly compliments your coastal decor. Available in a wide range of custom sizes and fabrics, this piece will blend beautifully into an existing room or become the inspiration piece in your new design. Our experts are standing by to help craft your one-of-a-kind sofa today! Please note: products shown may include custom fabric and may not reflect the starting base price. 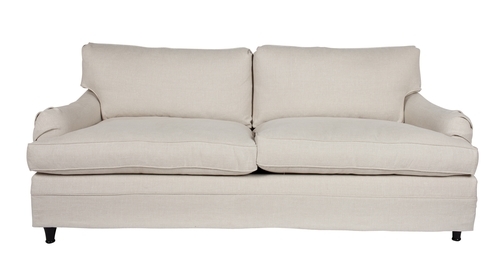 For an accurate quote or to learn more about the Bristol Sofa, contact our knowledgeable design consultants today!